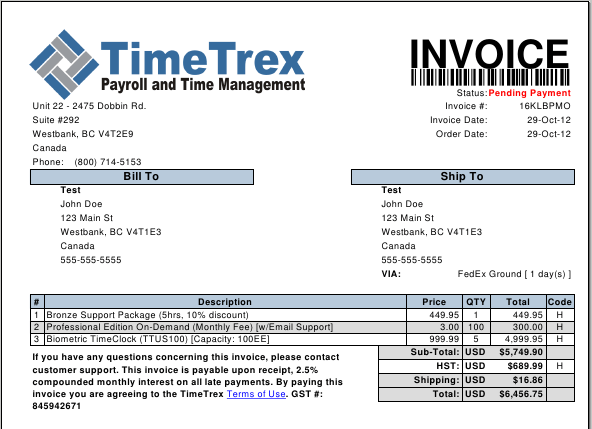 If you invoice customers based on employee time, it couldn't be more simple than this! 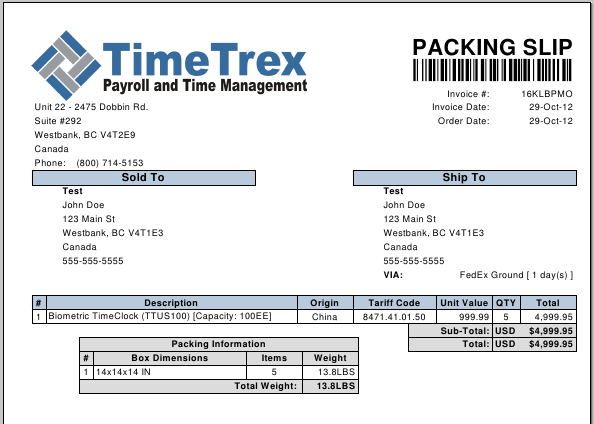 TimeTrex can generate invoices for an unlimited number of customers in just a few clicks. 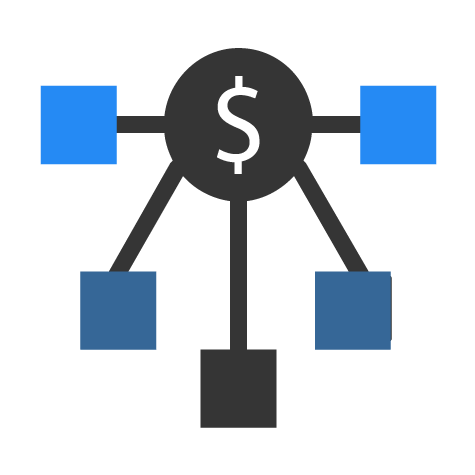 Track clients and their on-going account balances, setup recurring payment options, ship orders and maintain inventory. 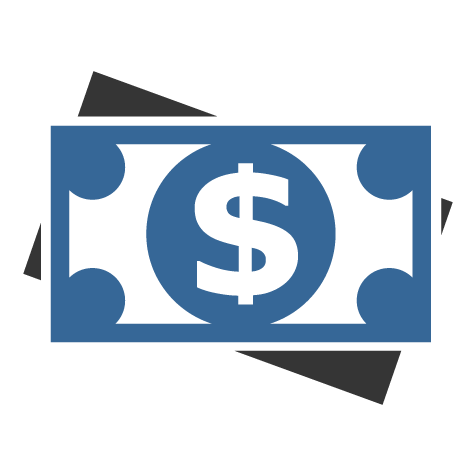 Accept and process multiple forms of electronic and non-electronic payments. Keep track of outstanding balances for each client account. 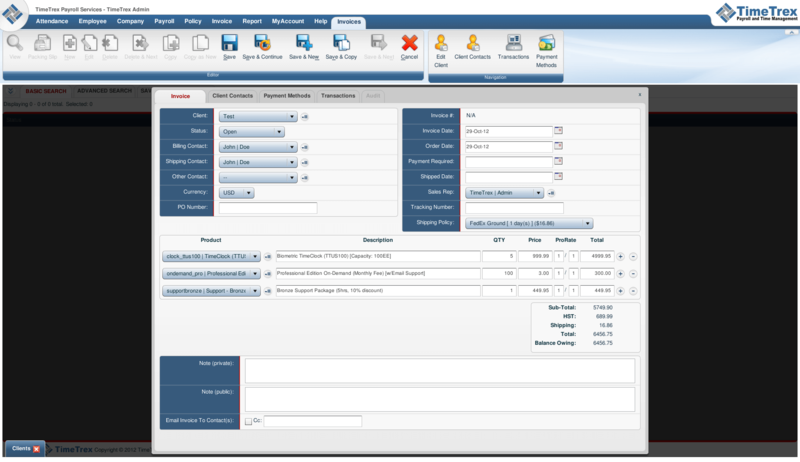 Easily print or email electronic invoices, overdue notices and account statements to your clients.